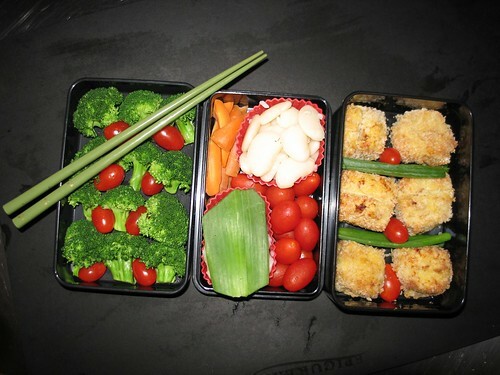 Your bento are simply stunning. We love bento and pretty much all Japanese food (except natto). We'll have a go at making those croquettes, they look very tasty. We've recently had a play with making the omelettes - we found a rectangular pan at Muji - and can now just about get them the right shape for sushi.